Are you in search of some really cool and creative valentine day activities for the children in your childcare business? If so, you are in for a treat today! Cathy Abraham of Learning Foundations Curriculum shared a 62 page Valentine Day Curriculum Unit for the readers of the Child Care Business Owner blog. When I extended the invitation for Cathy to be a contributor of the blog, I did not expect to receive a 10,000 word Curriculum unit. So, I hope that you are as excited as I am about receiving such a wonderful contribution. 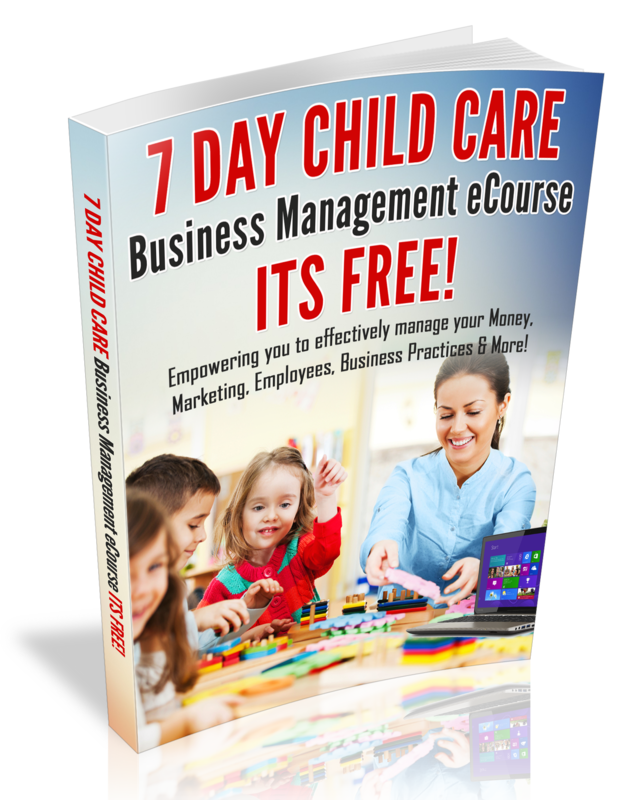 Moreover, I hope that you enjoy the attached curriculum unit and be sure to share this post with other child care business owners. With Fun Activities for kids in mind!